Size: L, Color: Cardinal (-) is currently out of stock! 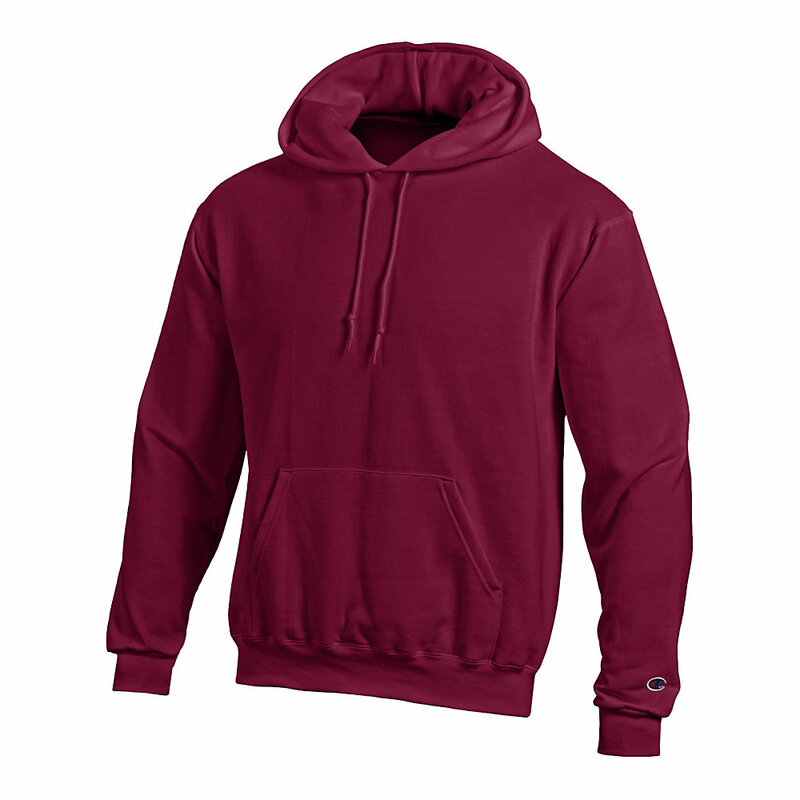 Double Dry pullover hoodie keeps the body cool and dry no matter how hard the workout.Heavyweight fleece wicks sweat from the body and helps control moisture buildup. (Comes in a plush cotton blend for extra-cozy comfort. 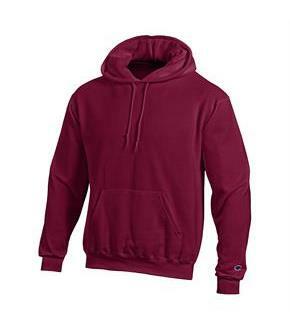 )Two-ply hood with matching drawstring.Front pouch pocket with bartacks for durability.Full athletic fit.1x1 rib with spandex.Double-needle stitching.